Whether or not you are a first time home buyer, purchasing a home can be an overwhelming process. 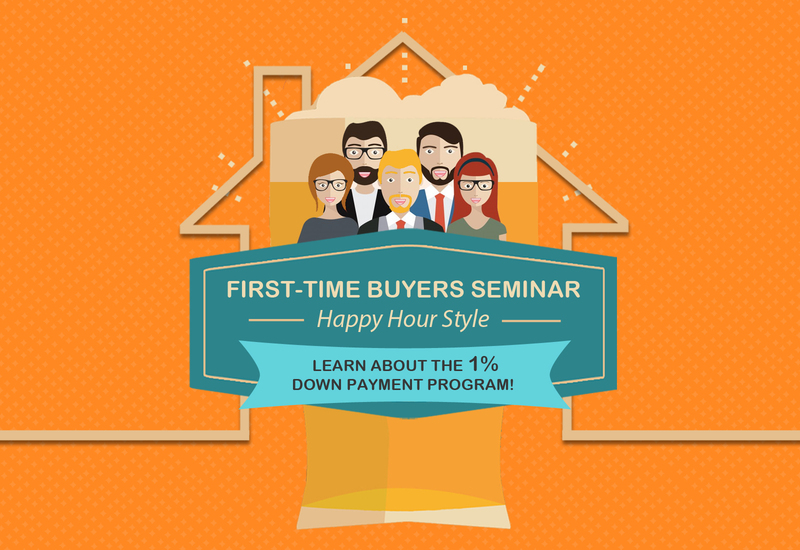 Learn how it all works from beginning to end at our Home Buyers Seminar! Join experts in the industry on July 20th from 6:00-8:00pm at our NextHome Office. Enjoy a drink, light snacks, and good company as we share buying insight and discuss a special ZERO DOWNPAYMENT program! All attendants will also receive an extensive First-Time Homebuyer’s Guide, as well as a post-seminar, 1-on-1 consulting session. Meet with home buying experts: local real estate agents, lenders, credit & financial advisors, etc.